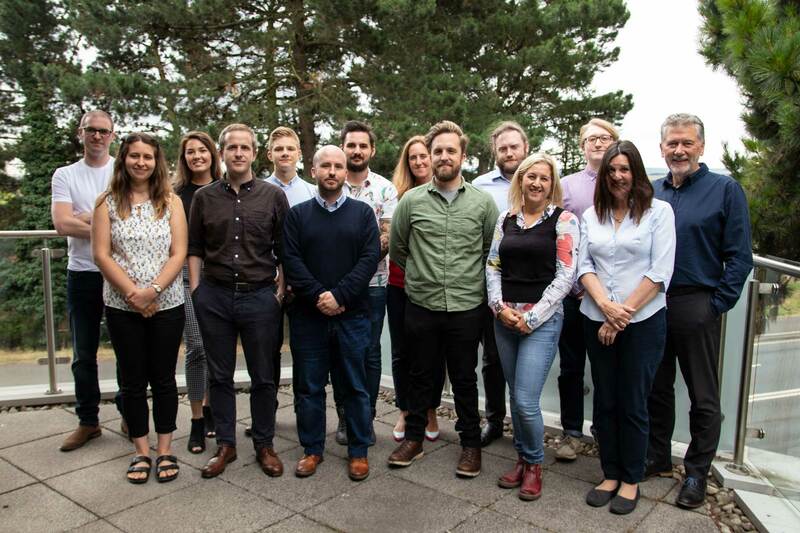 Devon in Sight has enjoyed a long and fruitful relationship with Daneswood, a Web Design & Development Agency in Exeter for many years. For the second time in a decade Daneswood recently offered to undertake a complete redesign and rebuild of our website and provide support and updates for the another year. Our upgraded website now offers the very latest standards of accessibility and we’d like to thank Peter Weeks, Clare Owen, Charlotte Hart, Ian Jones and all the team at Daneswood for their ongoing support of Devon in Sight. Peter Weeks, Managing Director of Daneswood said, “We are proud to make such a significant difference to a really worthwhile cause and would really like to encourage other businesses to consider what you can do to help support this valuable local charity”. In 2018 we were very fortunate to be selected as one of the Charities of the Year for the Co-operative stores in St Mary Church and Ilsham, Torquay this year. 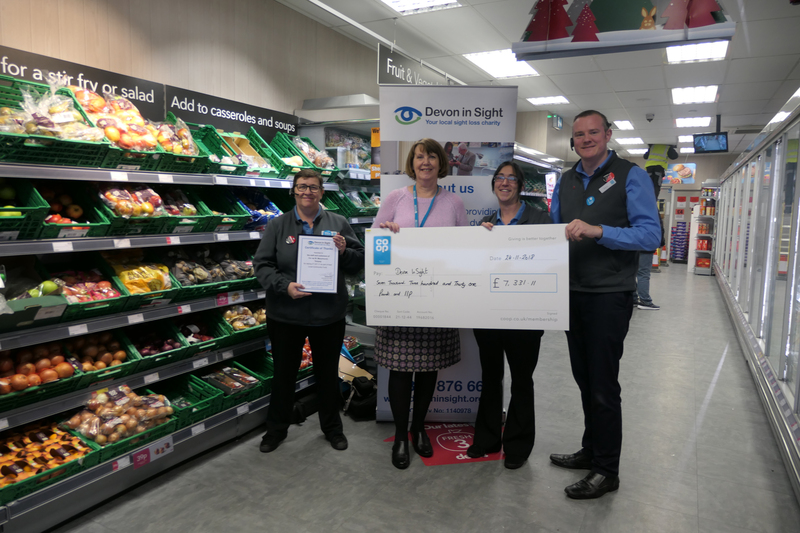 We’d like to say a big THANK YOU to the Co-op and all their customers who raised £7331.11 for our Community Support Service in Torbay and South Devon. If you would like to raise awareness and funds with your own event in the community, or for more information, contact Laura on 07912 892 239 or email laura@devoninsight.org.uk to receive your free fundraising pack.